Firefighters in Santa Barbara County are getting a handle on a brush fire on the Central Coast. The 110-acre Windmill Fire west of Buellton near Highway 246 is now 40% contained. 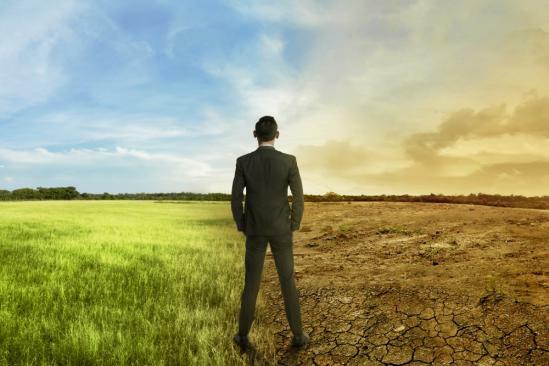 Unemployment is on the rise along the South and Central Coast. The California Employment Development Department is reporting a jobless rate of 4% in Ventura County last month, which is up 0.8% from May. In Santa Barbara County, the unemployment rate of 3.1% in May jumped to 3.9% in June. And, in San Luis Obispo County, the percentage of people unemployed was 3.3% in June, an increase of 0.8% from a month earlier. KCLU's Debra Greene reports on a South Coast college that's teaching its nursing students empathy by using virtual reality technology. Empathy is an important part of nursing that’s difficult to teach. But now nursing students on the South Coast are using technology to learn how to empathize with their patients. Virtual reality is helping students step in their patients’ shoes. 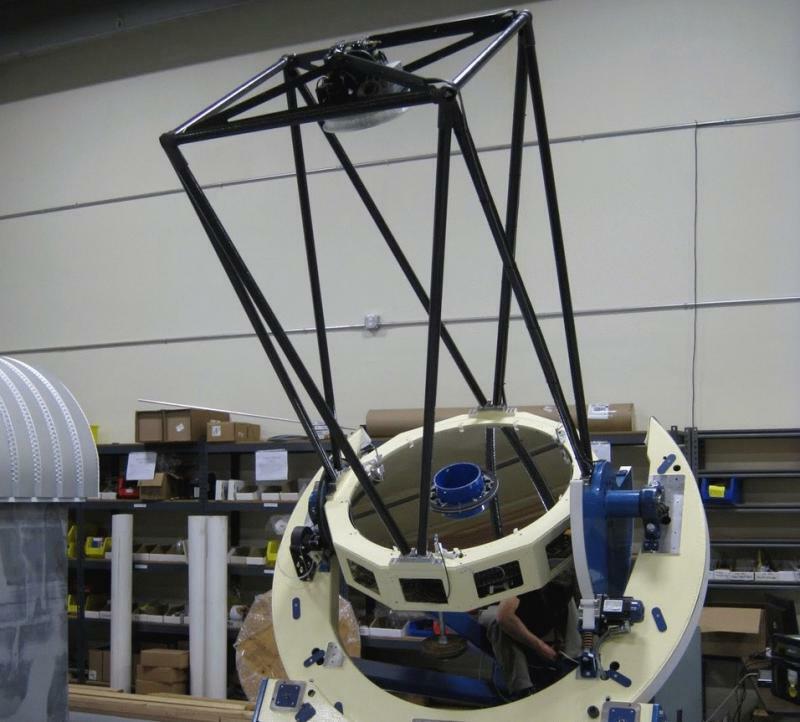 KCLU's Debra Greene reports on a multi-million dollar grant given to a Santa Barbara County-based observatory to build more robotic telescopes. Santa Barbara County astronomers have received a multi-million dollar grant to build robotic telescopes. Goleta-based Las Cumbres Observatory known as LCO -- which has a global network of robotic telescopes -- received a nearly $5 million dollar grant from the Gordon and Betty Moore Foundation to build two more telescopes that will be located on the Canary Islands. KCLU's Debra Greene reports on a Ventura County community has now has a new fire department after 115 years. For the first time in more than a century, one Ventura County community has a new fire department. 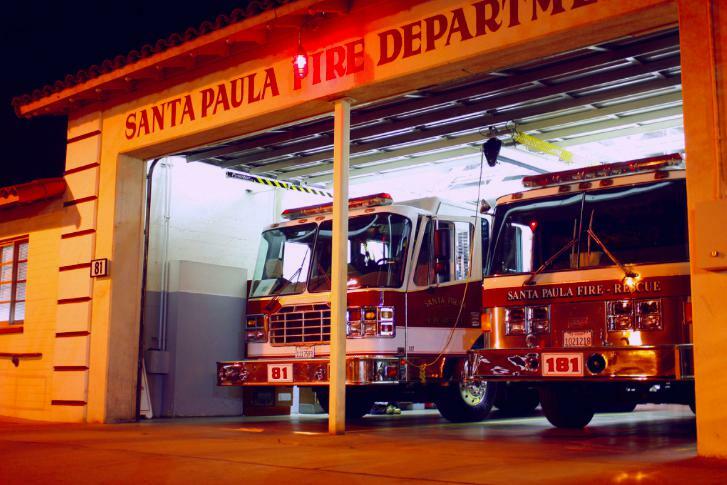 The Santa Paula Fire Department has been serving the city since 1903. But on Sunday morning, it officially became part of the Ventura County Fire Department. Extremely hot temperatures with dry and windy conditions continue this weekend. However, it’ll be a few degrees cooler and slightly less windy. The National Weather Service has issued excessive heating warnings for the South and Central Coasts that will last until 9 pm Saturday. You can expect highs on Saturday to reach the upper 70s to mid 80s at the beaches and the 90s to triple digits inland with 15 to 25 mile an hour winds. 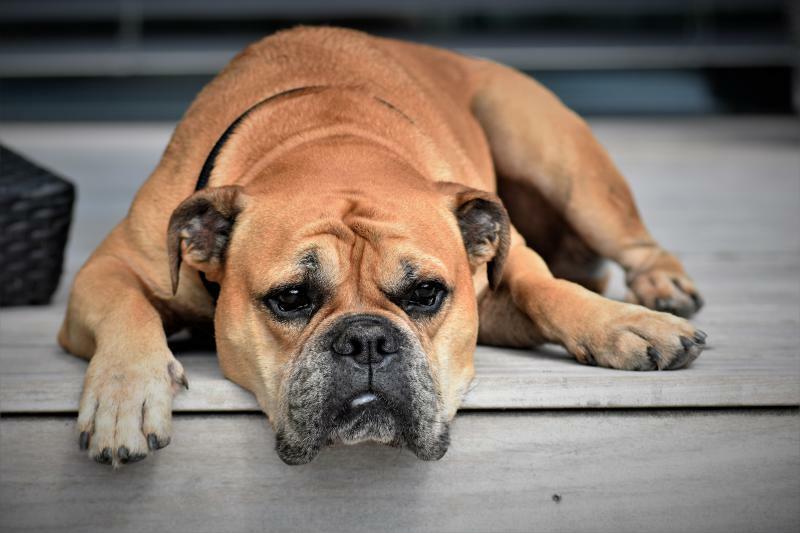 As the Fourth of July approaches, pet owners across the South and Central Coasts are being reminded about the dangers of fireworks. Pets are frightened by fireworks. “They will jump through windows, over fences. They don’t know where the explosions are happening,” says Randy Friedman with Ventura County Animal Services. Many animals go missing or get injured or even killed. And that’s why he says don’t bring your pets to the fireworks. 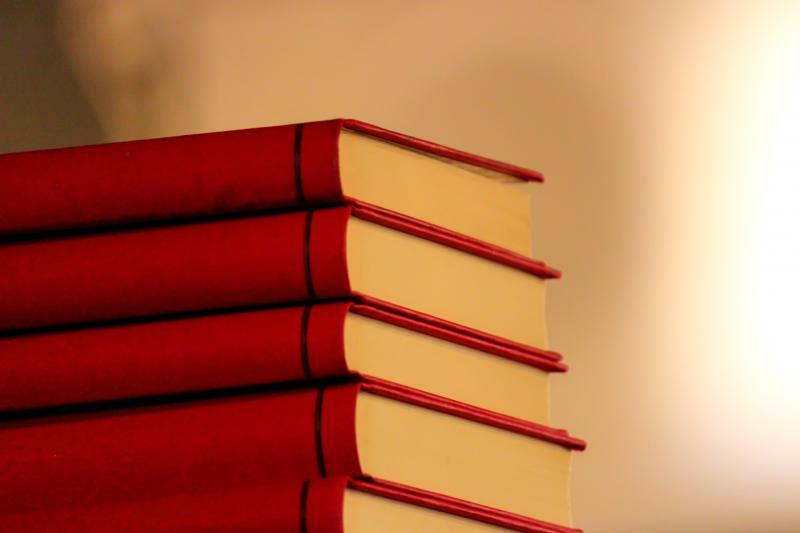 A university on the South Coast has developed two majors that don’t require students to purchase textbooks. Cal State Channel Islands is the first in the CSU system to have what it calls undergraduate "Z-Majors" in which students can use quality, free and readily available educational resources as opposed to textbooks. 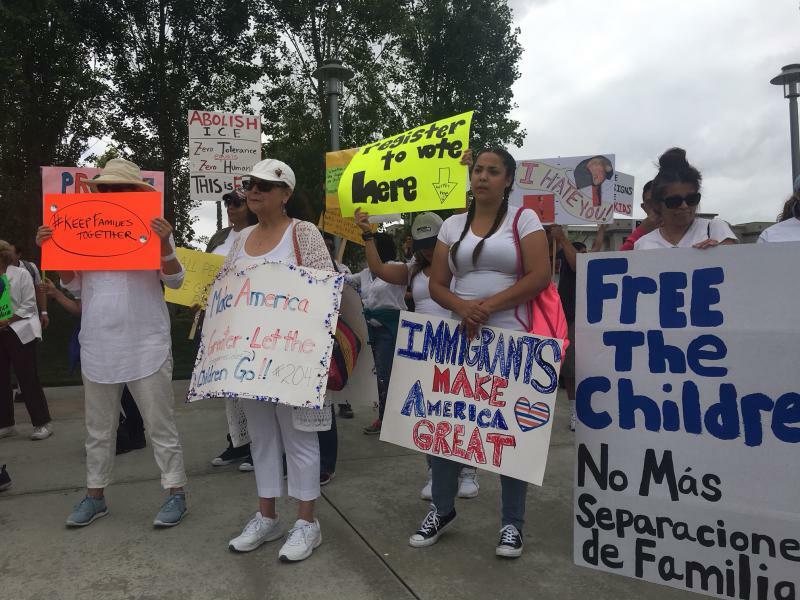 Thousands of people on the South and Central Coasts are taking to the streets this weekend as part of a national protest against the Trump administration’s immigration policy that separated children from their parents at the border. KCLU's Debra Greene reports on a unique nature program at a South Coast museum that encourages the public to become citizen scientists. You may come across shells, rocks or even fossils on a nature walk without paying much attention to them. But, there’s a unique program on the South Coast that involves collecting these natural objects, learning more about them and trading them in for other items found in nature. Children and adults alike are becoming citizen scientists at a museum in Santa Barbara. KCLU's Debra Greene reports on a multi-million-dollar grant awarded by a South Coast biotech foundation to develop a unique online biology education platform. A South Coast biotech foundation has donated millions of dollars to design an online biology tool to help aspiring scientists. 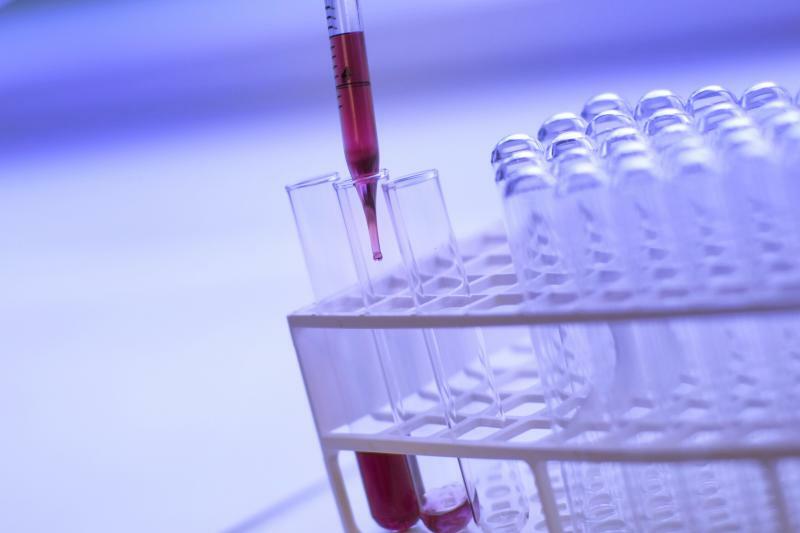 Thousand Oaks-based Amgen Foundation awarded a $6.5 million grant to Harvard University to develop LabXchange. This interactive platform will provide high school and college students with exposure to the scientific process through virtual lab experiences. 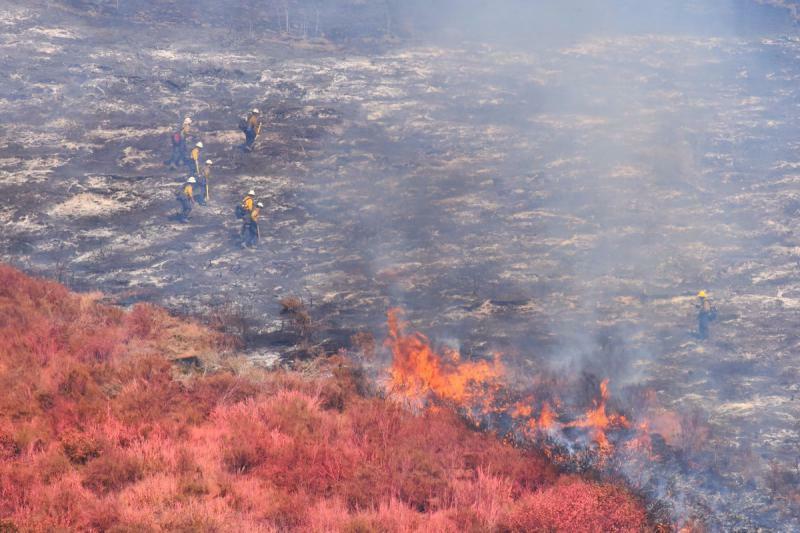 Fire crews battled a brush fire in Ventura County this weekend. The Canyon Fire broke out on Saturday in the Piru area of the Los Padres National Forest. KCLU's Debra Greene reports on a computer coding event in Ventura County that's geared towards girls. 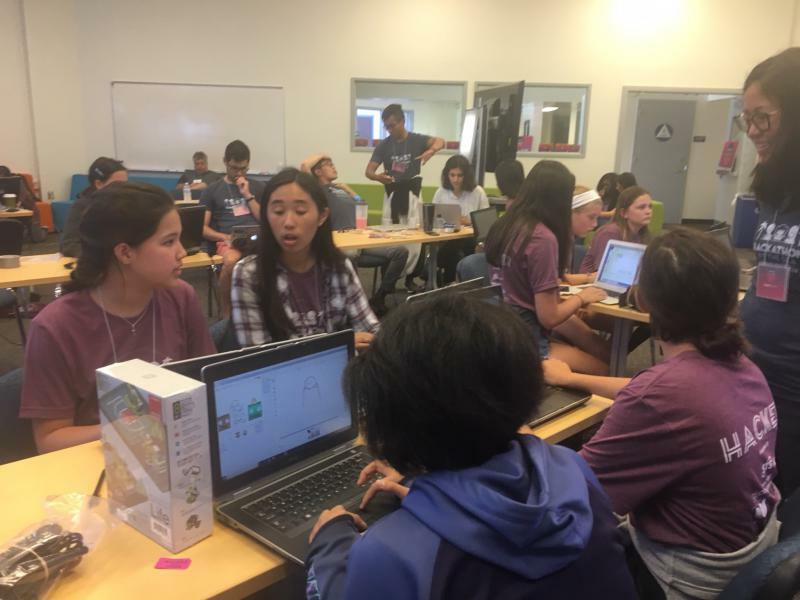 Dozens of Ventura County middle and high school girls spent a large part of their weekend doing computer coding. The Ventura County Office of Education organized this Hackathon by the Sea that took place Friday evening and all day Saturday at its education center in Moorpark. It was geared towards getting girls excited about computer science. California Lutheran University has granted a young woman its first scholarship that benefits Syrian refugees. 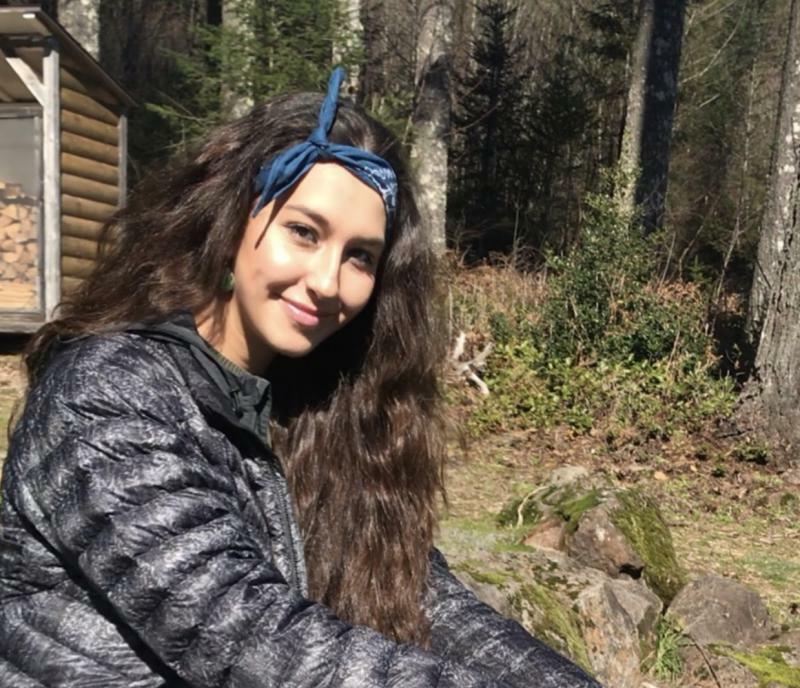 Eighteen-year-old Rama Youssef has received the International Leaders Scholarship from California Lutheran University in Thousand Oaks. It was created by an alumna who wanted to help Syrian refugees. Youssef was born and raised in Damascus, Syria and lived there during the start of the Civil War. “Many times, I literally was going to lose my life. It was very bad. We would just be walking in the street, and a bomb can literally take over,” she said.